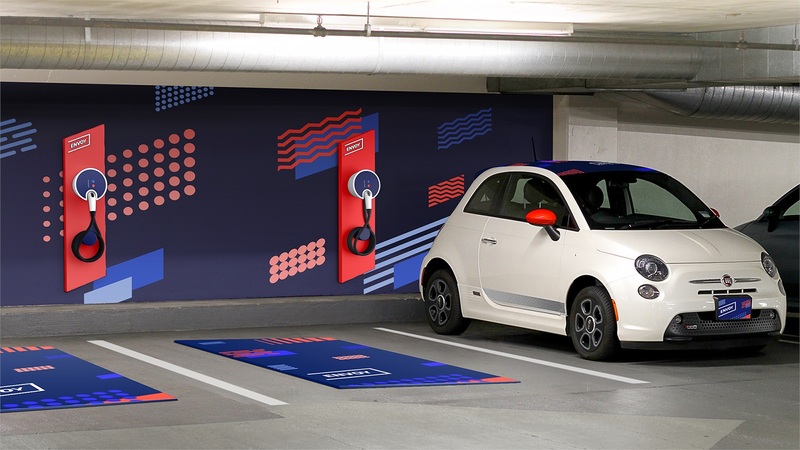 The Goodyear Tire & Rubber Company announced a new pilot program with Envoy Technologies, a provider of shared on-demand, community-based electric vehicles (EVs). The pilot, which launched early in Ohio this year, is testing services aimed at minimising operational downtime for vehicle fleets. Goodyear’s unique predictive tyre servicing solution for connected fleets is being used to forecast and automatically schedule needed tyre maintenance and replacement. Chris Helsel, Goodyear’s chief technology officer, said that the company is capitalising on the on-demand car sharing and ride hailing services trends, targets to extend its fleet services business model to that industry. Envoy co-founder Aric Ohana, said the partnership with Goodyear results in the availability of a more comprehensive fleet management services to their customers. Goodyear’s unique predictive tyre servicing solution - Envoy’s fleet managers can see its fleet’s status, schedule maintenance needs and update appointments with Goodyear’s on-demand scheduling program, helping to keep its vehicles operational and avoid the typically unforeseen issues that might suddenly force a shared vehicle to be pulled from service. Software rules - when you have the hardware, the customer, you need the software to gel everything together.